"Hi, I just wanted to touch base and say what a pleasure it was buying from you. These guys worked with me and got me exactly what I wanted and went above and beyond while doing so. Shipped quicker than I would have thought and I got it within a couple days and only a couple. Great job guys, have a great day!" 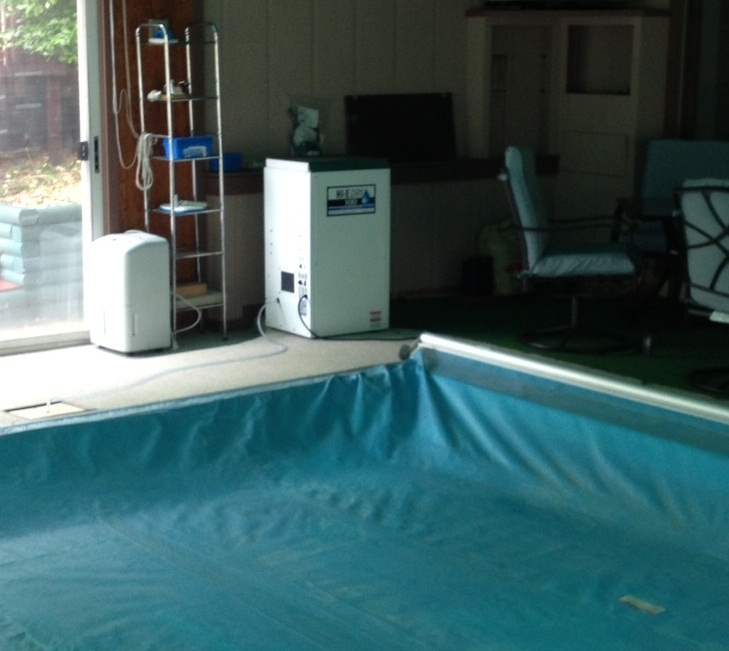 The following is a video testimonial from Eric about his experience with prodrying.com. Thanks for taking the time to share this Eric.